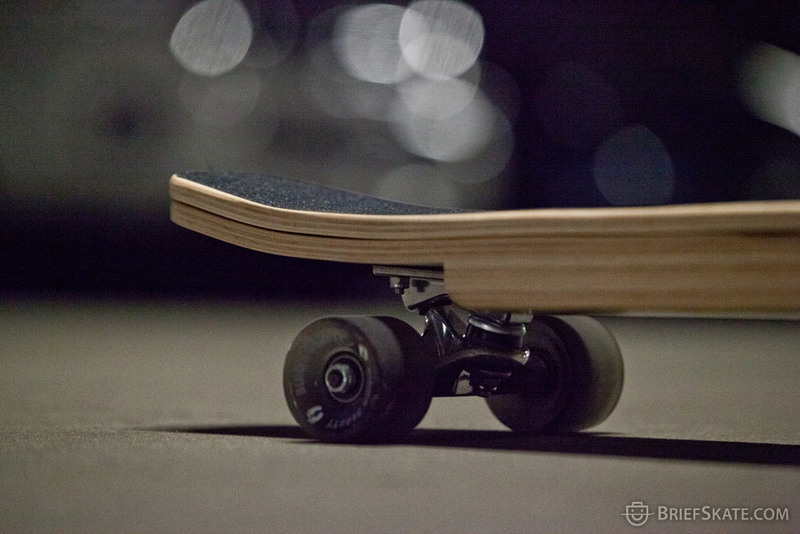 Although backpacks go hand in hand with skateboards, it feels good to skate completely free of any foreign weight–and the same can be said for wallets, keys, and cell phones. Many skaters would like to leave the house with as little items on them as possible but sometimes it’s not the most lucrative thing to do. 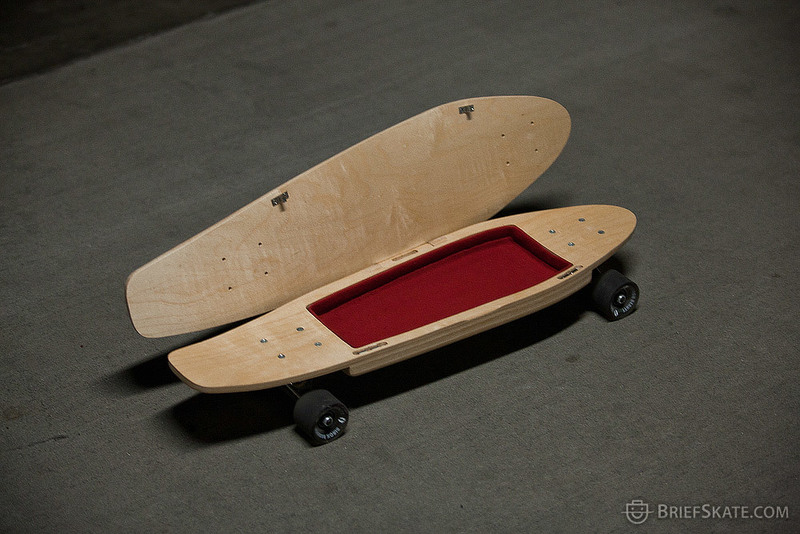 But not to worry, the folks over at BriefSkate have created the BriefStake, the first skateboard with a storage compartment. 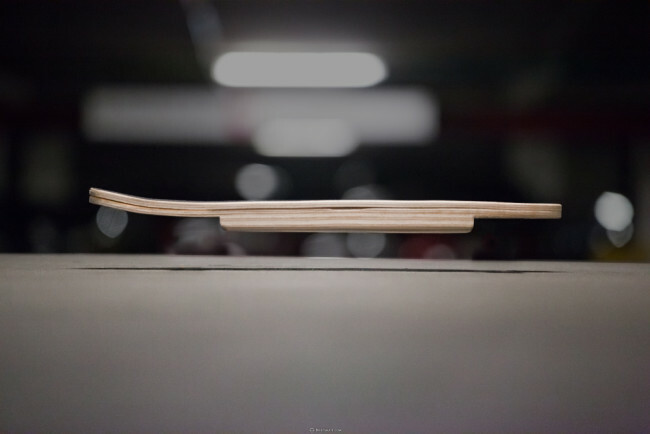 The board is going into production soon and should be flying off the shelf. It feels good to know that you can take a spill with worrying about cracking your phone screen.